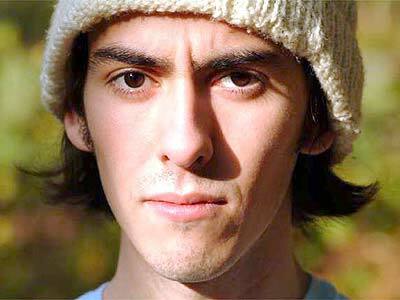 This Page is dedicated to George and Olivia Harrison's only son, Dhani. 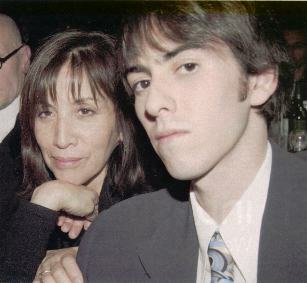 George named him Dhani after notes in the Indian music scale, "dha" and "ni", although it is also the Sanskrit word for wealthy. 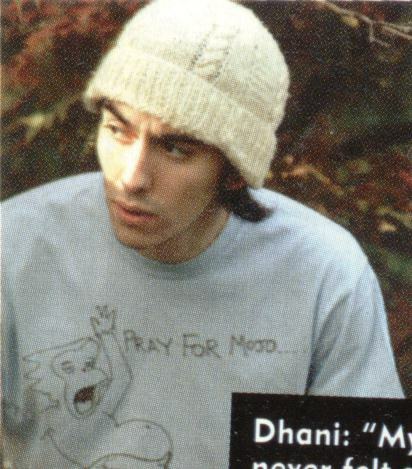 Dhani was born on 1 August 1978 at Princess Christian Nursing Home in Windsor, some four weeks before his parents were married. Initially educated in the Montessori method at the Dolphin School, near Twyford, he was then enrolled at the fee-paying Shiplake College. From an early age he has been schooled in a spiritual way of life and meditates regularly. George and Olivia commented: "We can instil the right values in our son. It is his nightmare that he should grow up spoiled."